During the summer, our family was attacked with a love of all things French. The kids and I learned to count to ten in French, as well as greetings and polite expressions. 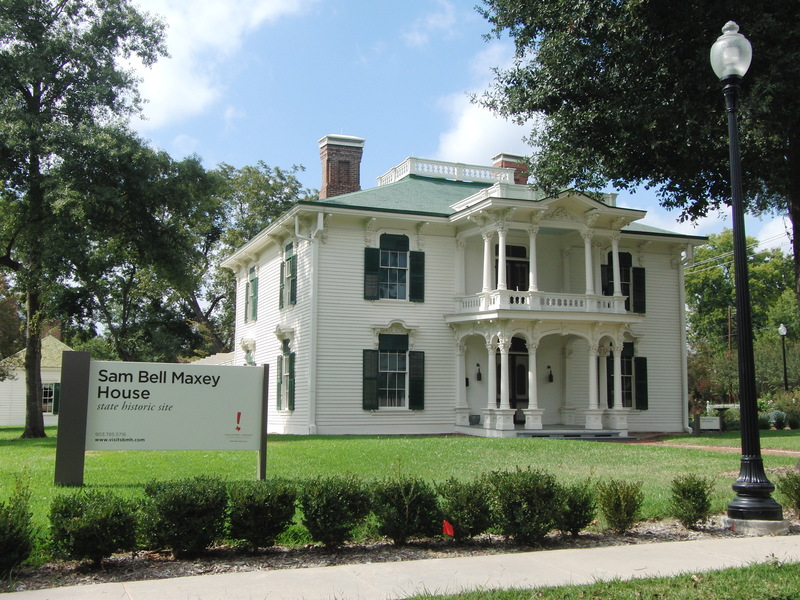 We “studied” the French Revolution and France’s involvement in Texas’ fight for Independence (France was one of the few countries to recognize Texas as a country, even opening an embassy in 1841, which today stands as a period museum at 802 San Marcos St. in Austin.). We spent a little extra time in the French section of Six Flags, and we consumed a lot of French toast and croissants. It was an obsession. So, it only seemed natural that we should make a pilgrimage to the “Second Largest Paris in the World”. Well, it seemed natural to me. 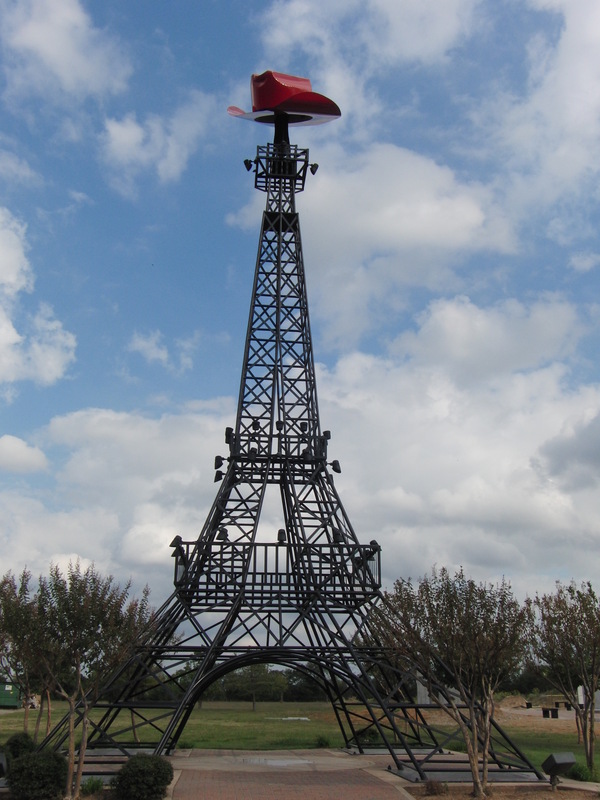 Plus, we love Texas towns, and we can’t really afford to fly to Europe for the day. 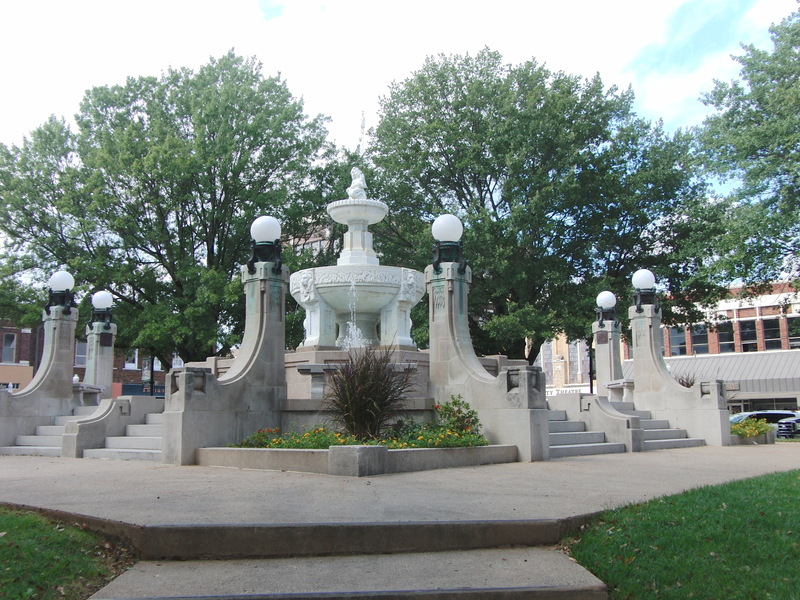 The county seat of Lamar County, the center of the historic downtown is beautiful Culbertson fountain. 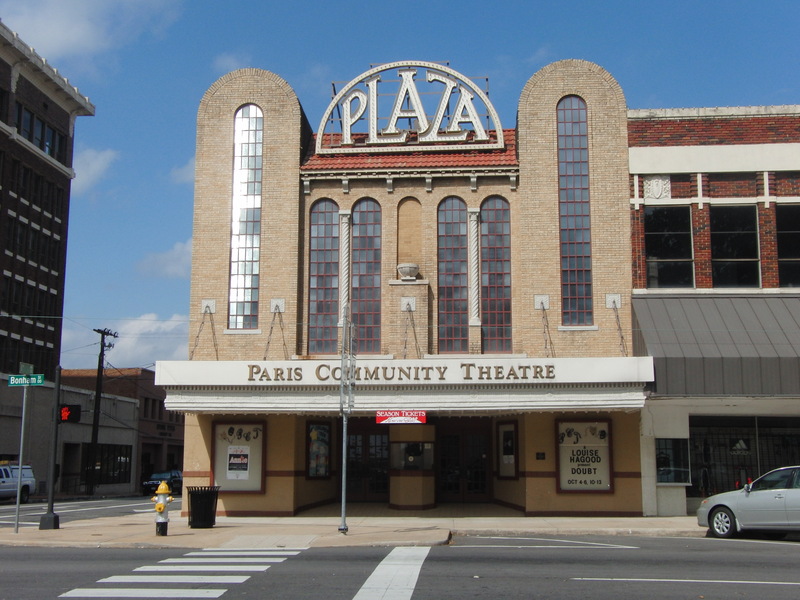 We found parking along the side, and enjoyed the cool Autumn weather as we decided on a walking tour of downtown. En route to Paris, the kids and rolled down the car windows and sang the show tunes as we drove along the scenic country roads. Imagine our surprise when we stepped out of the car into the square, and were greeted not by Pascal Obispo’s Sa raison d’être playing from the speakers around the square, but instead Meatloaf’s Paradise by the Dashboard Lights. I took off my béret and left it in the car. Meatloaf not withstanding, it’s a beautiful downtown square. Filled with shops, boutiques and restaurants, we immediately headed for a little children’s boutique named, Itsy Bitsy Spider. What caught our eye about the place is that they have kayaks strewn throughout the store. Big River Kayaks shares their retail space. Of course, I was interested in local paddling options. They suggested Sanders Cove on nearby (12 miles) Pat Mayse Lake. Unlike most courthouses, the Lamar County Courthouse sits a block over from the downtown square. 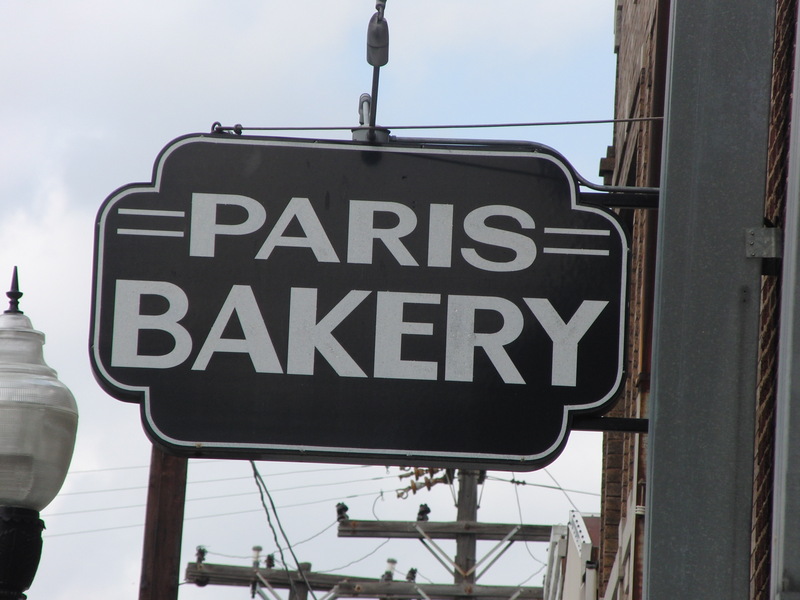 Right across the street is the Paris Bakery. I had already read some great reviews, and couldn’t wait to try it out! It was amazing! 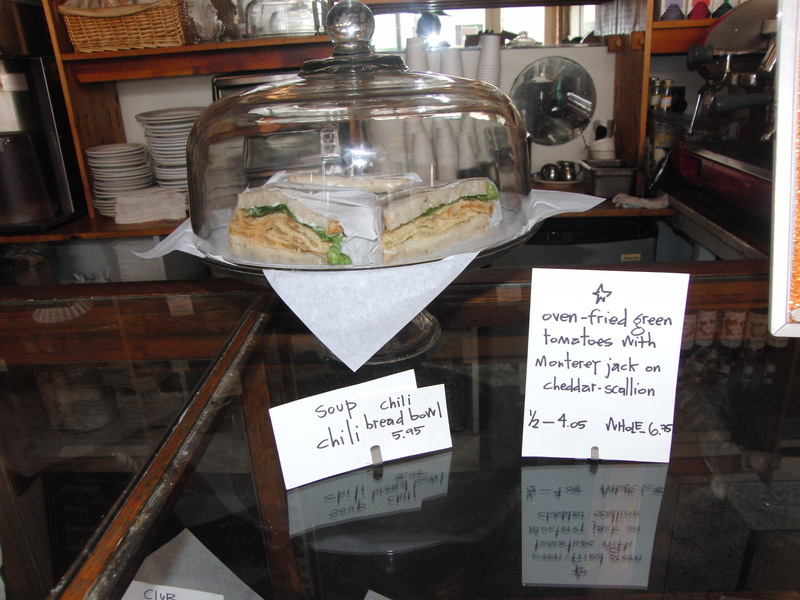 I had their Friday special, an oven fried green tomato with monterey Jack cheese sandwich on fresh made, cheddar scallion sourdough bread! My oldest ordered a terrific club sandwich, with an amazing dressing! 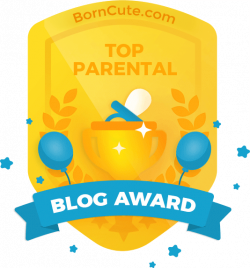 Ever the picky eaters, my youngest 2 shared a peanut butter sandwich, which was also made on fresh bread! 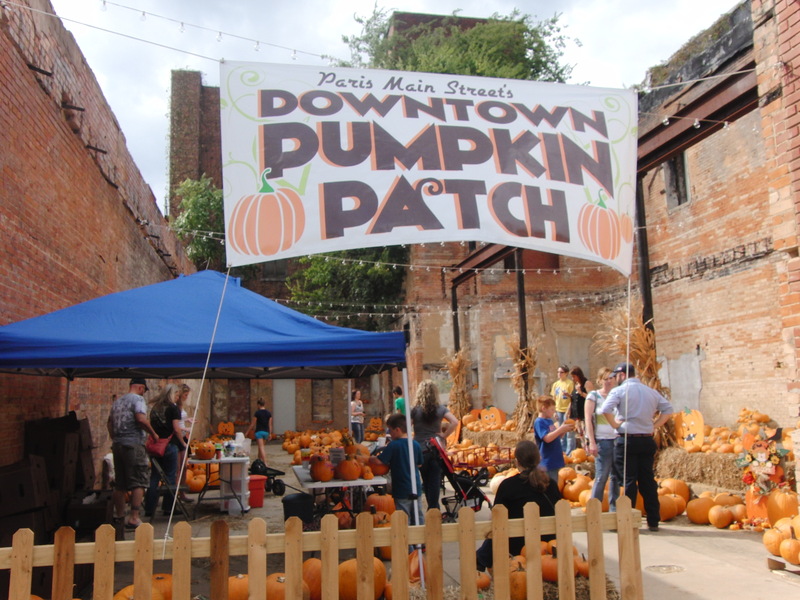 Paris’ Downtown Pumpkin Patch is a seasonal tradition. The remains of a burned down building serves as the stage for this yearly fund raiser for the town’s annual Downtown Christmas celebration. 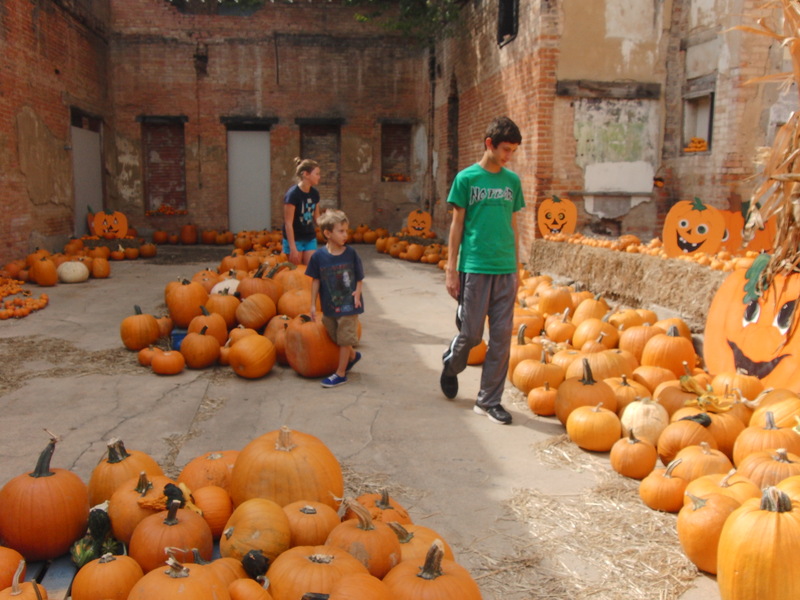 We had fun roaming around the pumpkins, and the kids decided on a pumpkin of their own. Of course, the pumpkin patch only took cash or checks, and I had to make a run to an ATM machine. 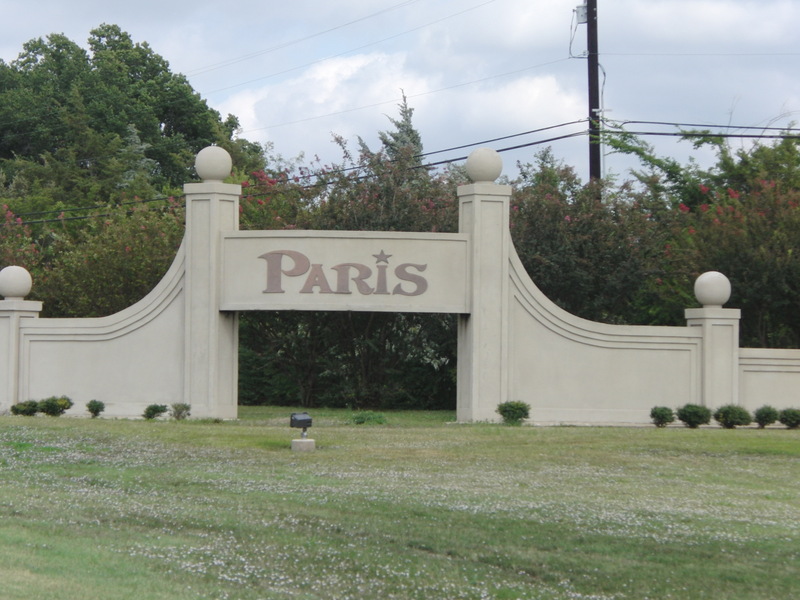 We met one of the owners of Paris, Baby, a children’s boutique located right next door, who filled us in on all the upcoming events in Paris, such as the Eiffel Tower’s Pink Out on Monday, October 14th when the lights on the tower will change to pink to raise awareness for Breast Cancer! 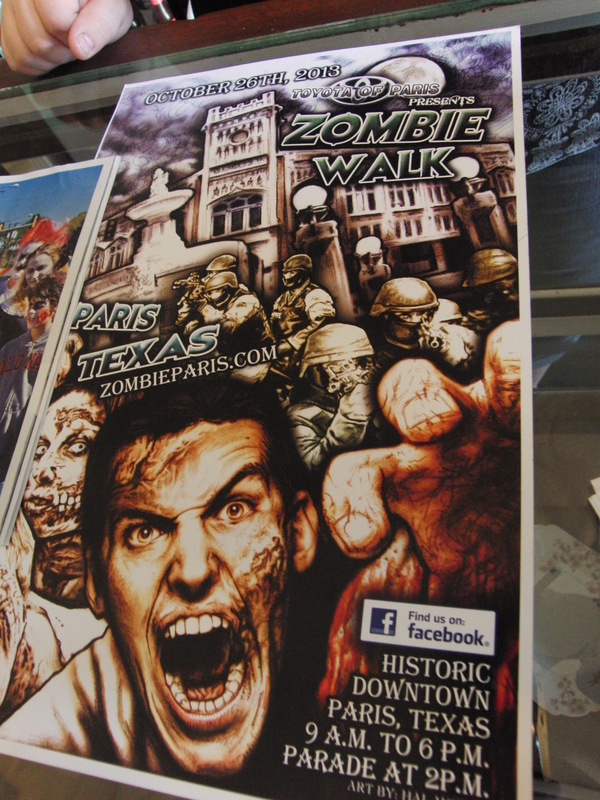 We learned about another upcoming event in Paris, the annual Festival of the Pumpkins and Zombie Walk on October 26th in downtown. The street festival includes all types of street vendors, midway games and live music, with a zombie parade at 2pm! 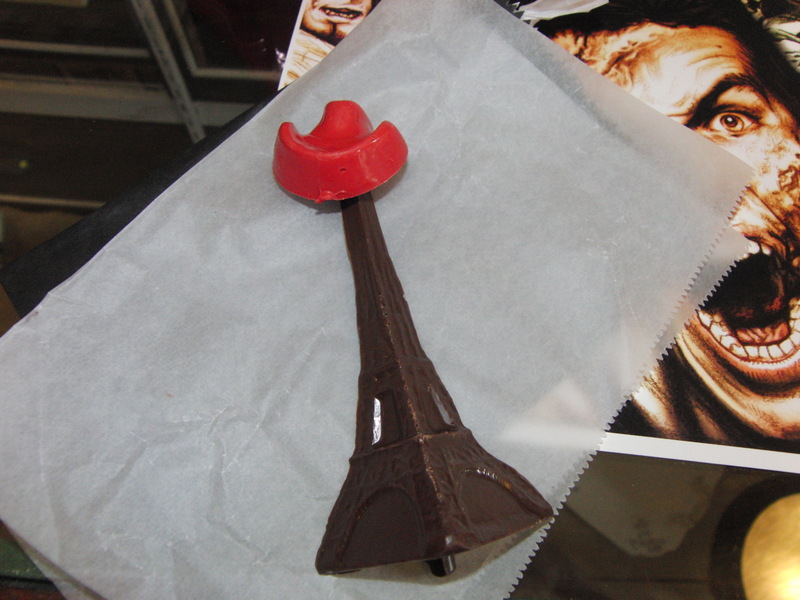 At Creative Candy Designs, also located downtown, we purchased a chocolate Eiffel Tower for my husband, and homemade fudge and caramel for us! Delicious! 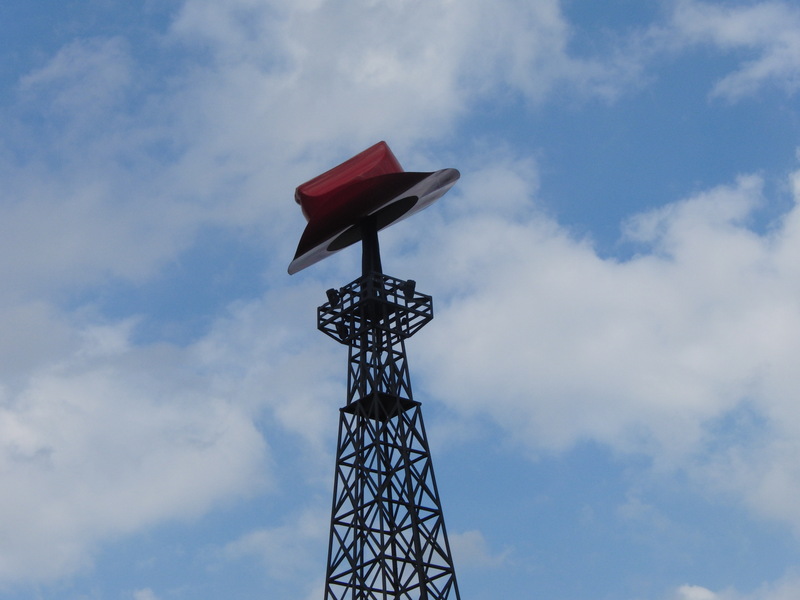 Now we were ready to go see the actual tower! All alone, we stood in the shadow of the tower, my daughter and I singing Eponine’s “On My Own” from the Les Miserables musical. Because we are totally nerdy like that. 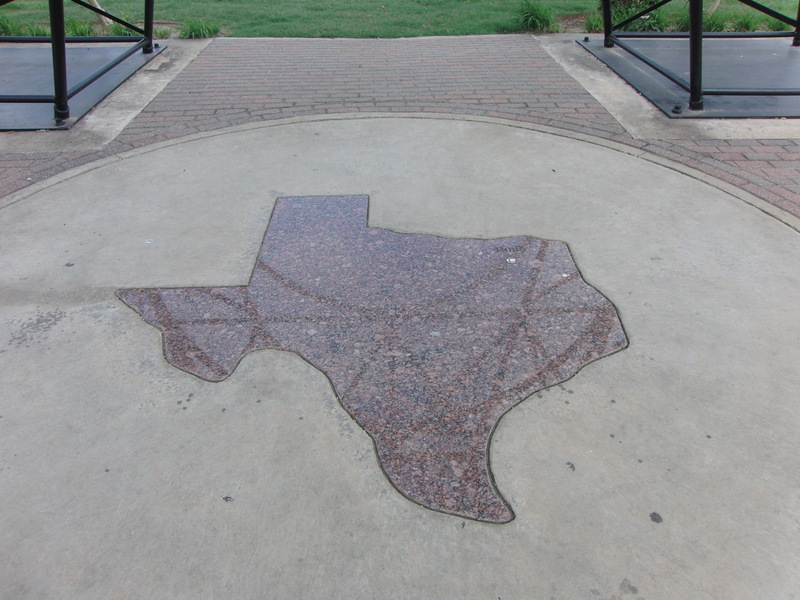 Beneath the tower is a symbol of the state of Texas, made from polished Texas rose quartz. I’m pretty sure the French counterpart doesn’t have anything THAT cool!! 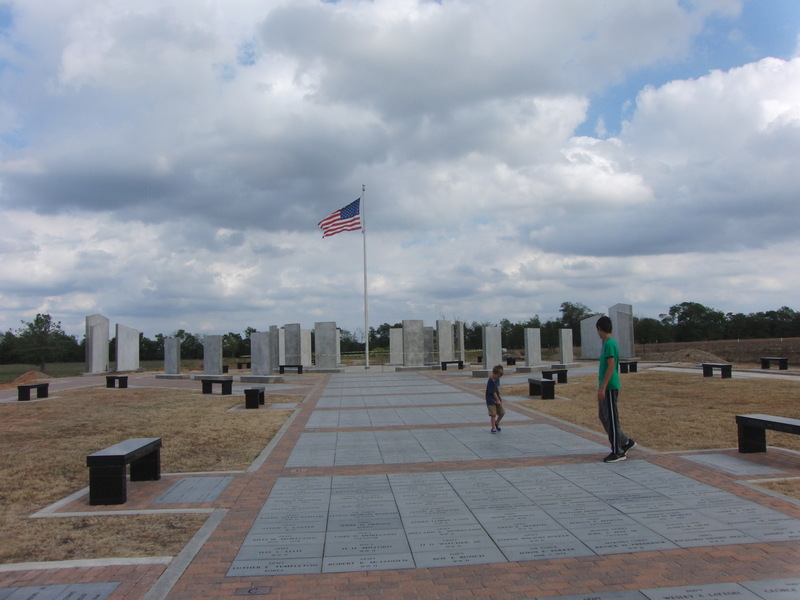 The entrance to the Red River Valley Veterans Memorial, which sits next to the tower. 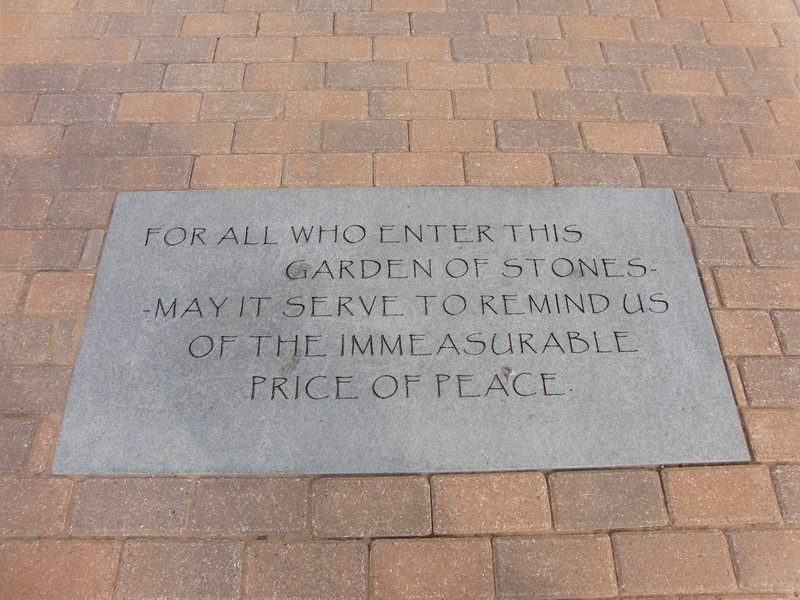 The Memorial, honors veterans from every branch of the military. The overcast October day seemed to be perfect for a walk along the multi-use Trail de Paris, a linear trail that runs through the town. Much of the trail was shaded by large trees, making for a enjoyable hike under the fall foliage. The trail extends about 2.36 miles, making for a terrific round trip. We mostly saw foot traffic, but bikes are also allowed on the trail. Thanks to Texas Parks and Wildlife, the trail connects to the nearby Reno Rail Trail, making a for a great bike ride! 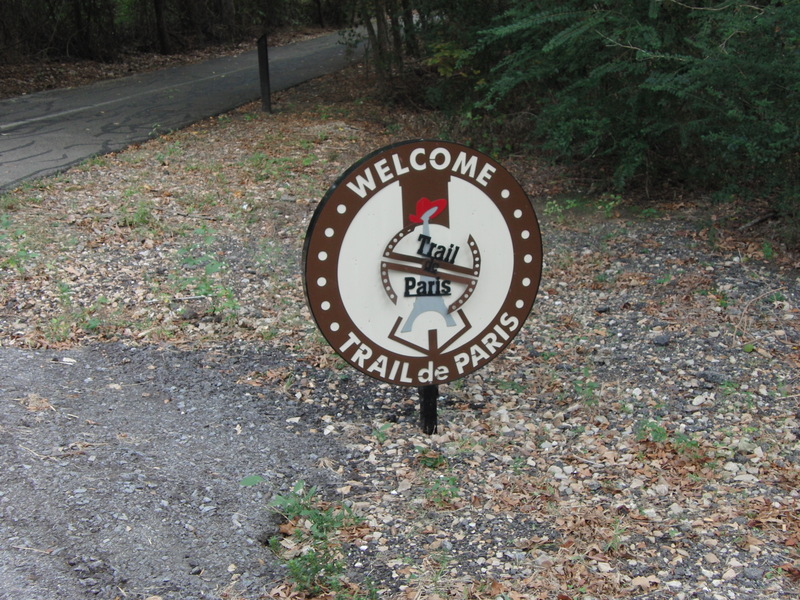 To read about our March 2016 ride on the Trail de Paris, click HERE. 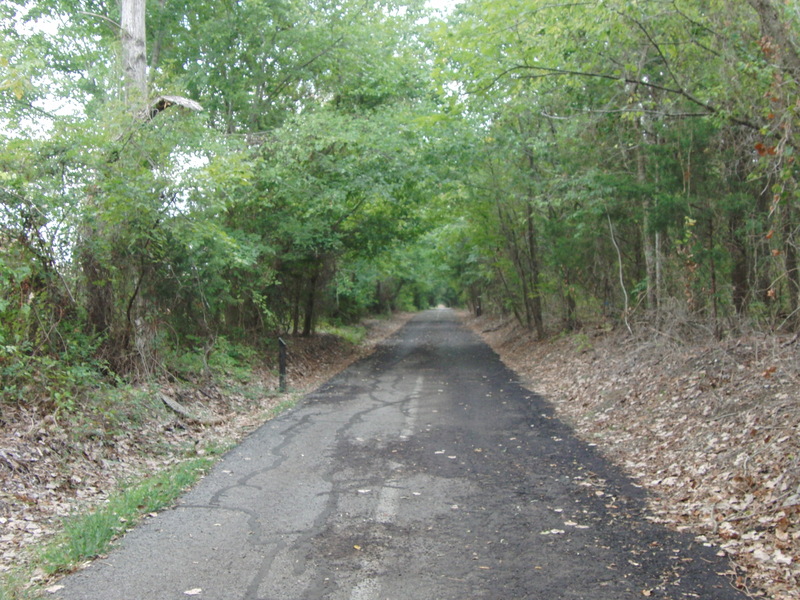 Part of the 130 mile Northeast Recreation Rail Trail, the trail sits on the the abandoned railroad corridor. The project will take in 17 towns and 7 counties when completed. 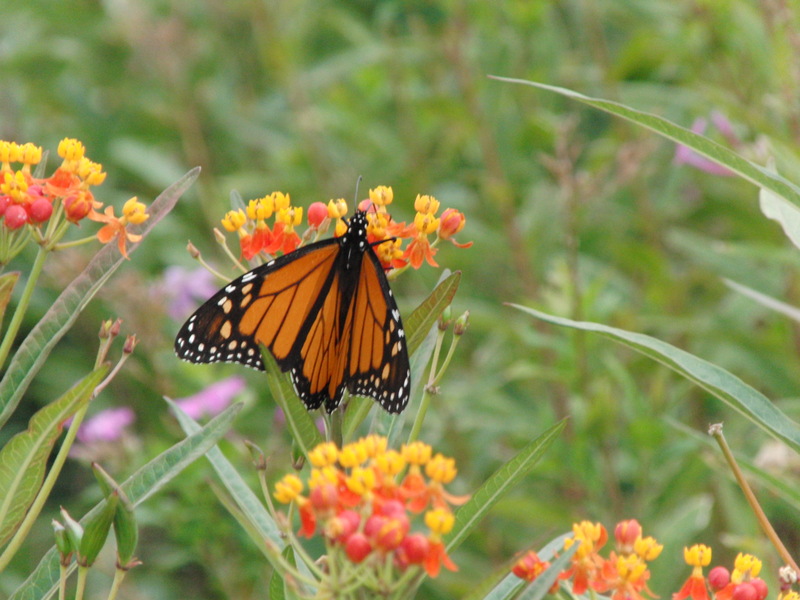 We enjoyed the “Butterfly Garden”, which was actually more of a few beds of butterfly enticing plants, but it seemed to be extremely appreciated by the monarch butterflies, who we spotted by the hundreds! As we sat still on the benches, they even landed on us, and we were careful not to touch them. Oils in our hands would permanently damage their wings. The house is open for tours, and we stopped and walked around, but I couldn’t imagine taking my five year old on a tour. 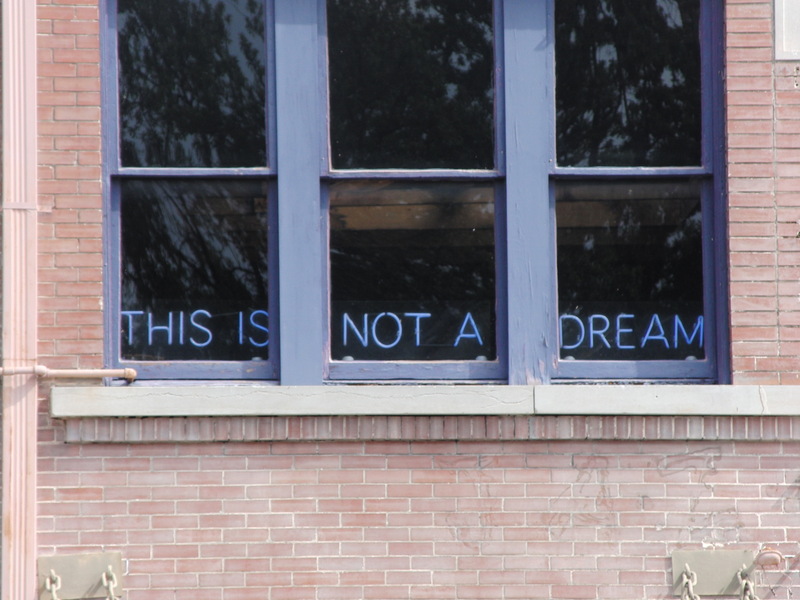 One day…. 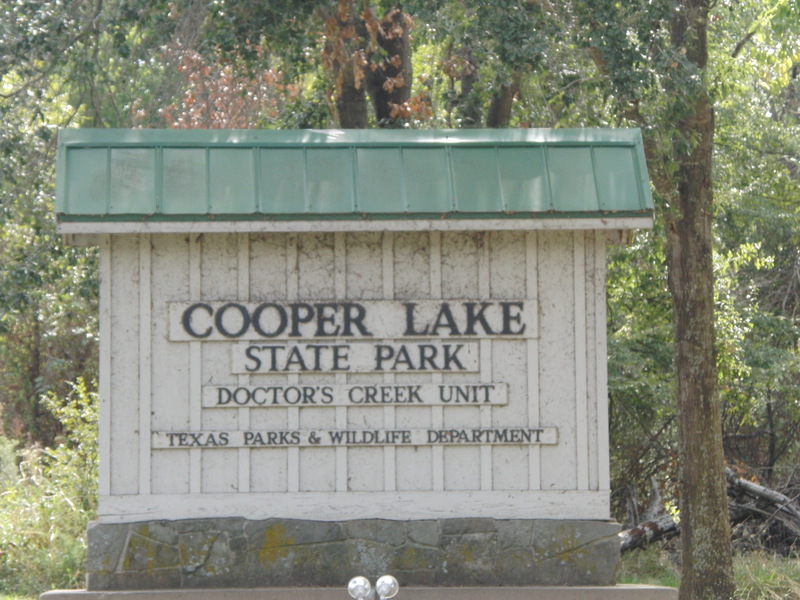 Cooper Lake State Park is a beautiful park with great ammenities! To read more about it, please click HERE. There is also camping at Pat Mayse Lake. 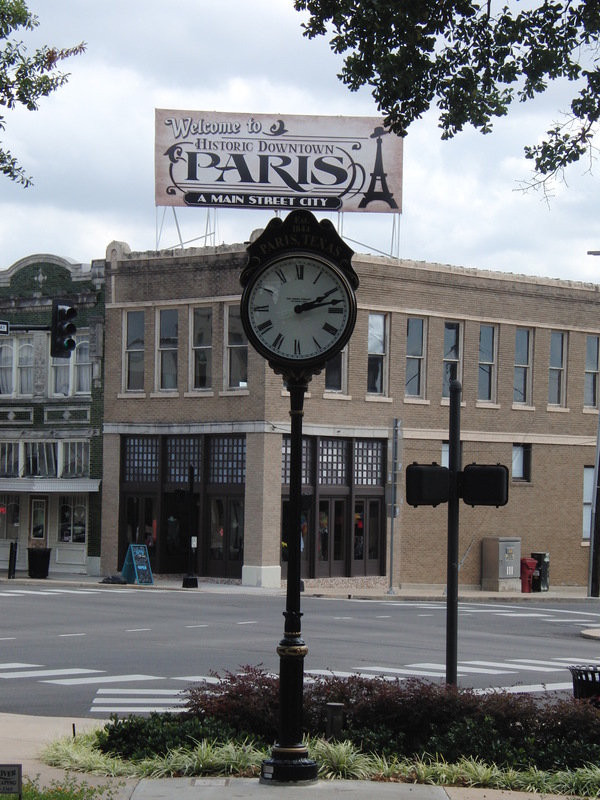 Click HERE to visit the Lamar County Chamber of Commerce.